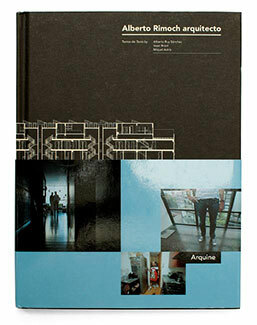 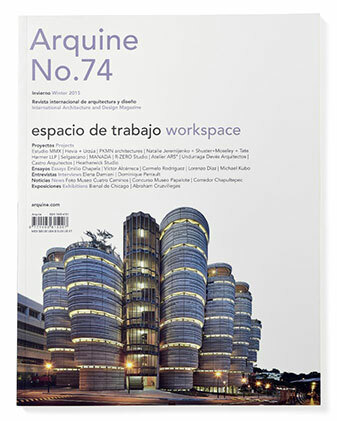 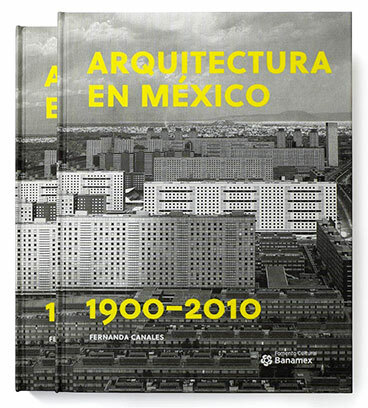 Arquine, 2002 to date. 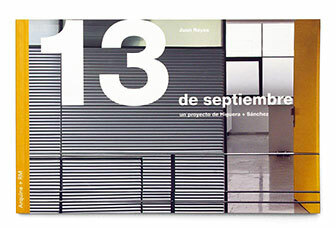 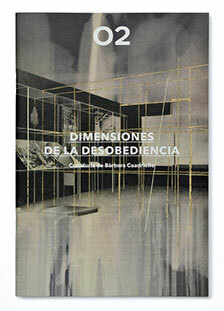 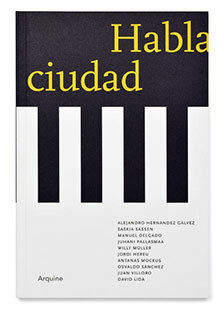 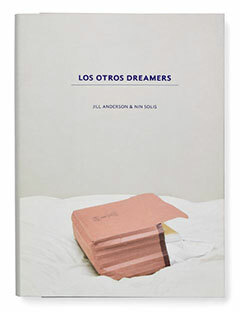 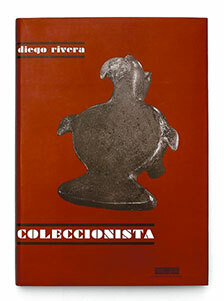 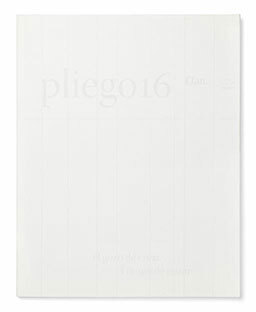 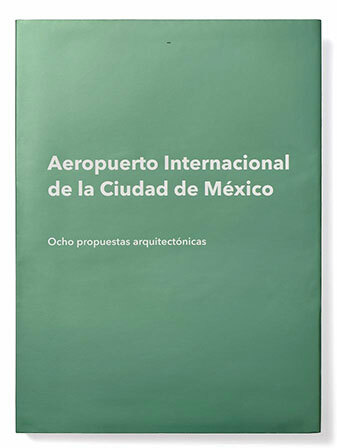 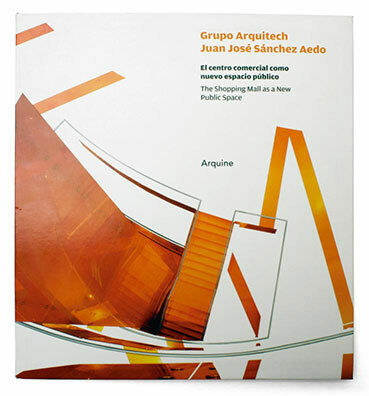 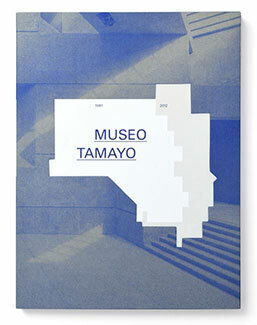 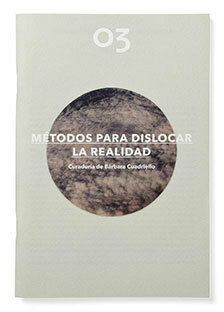 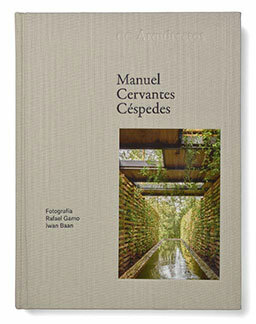 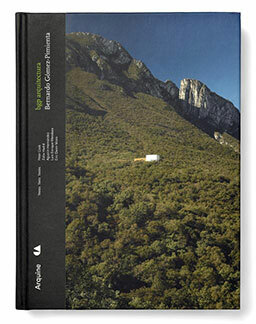 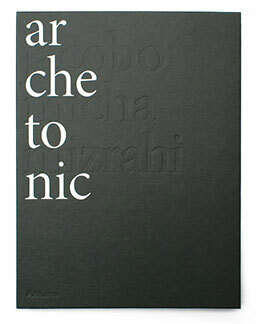 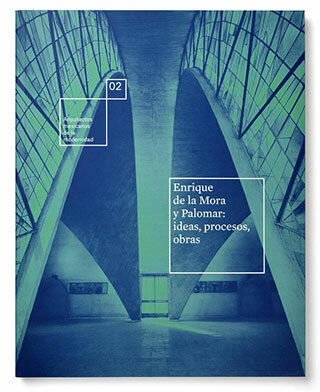 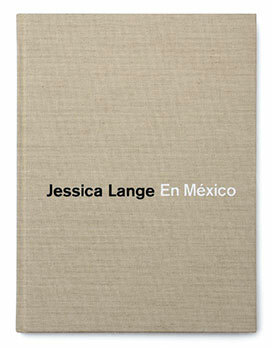 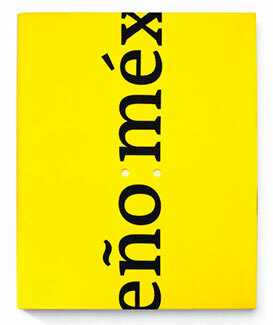 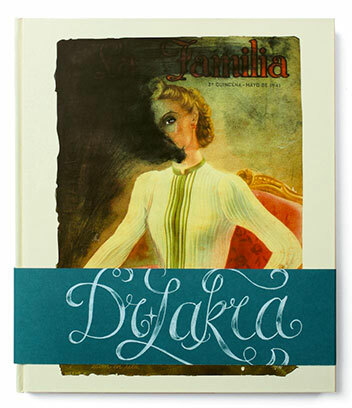 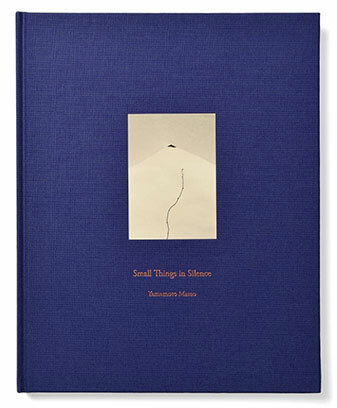 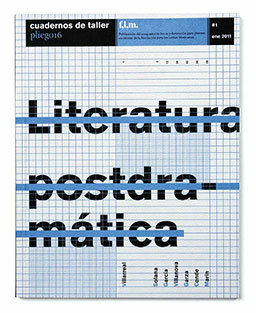 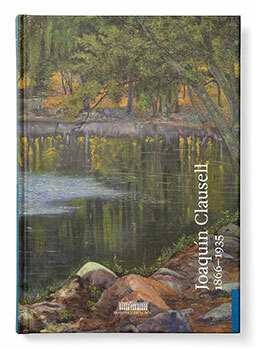 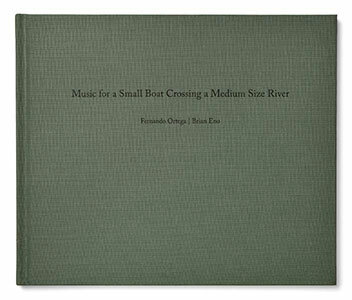 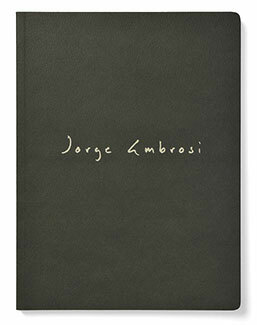 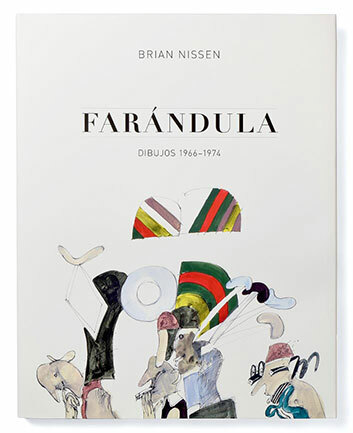 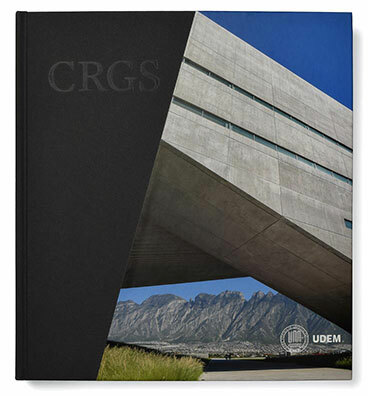 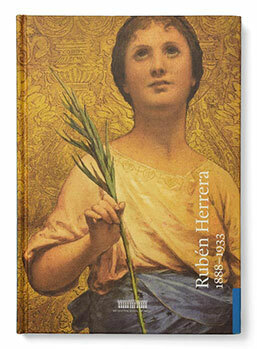 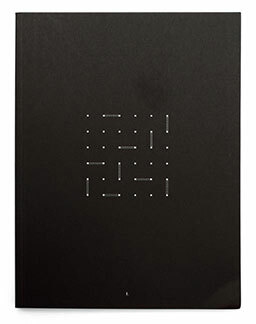 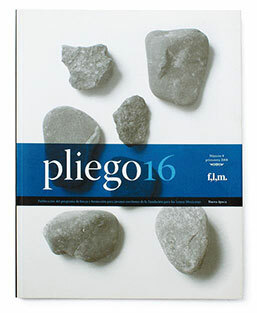 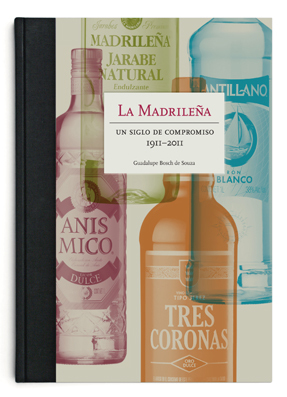 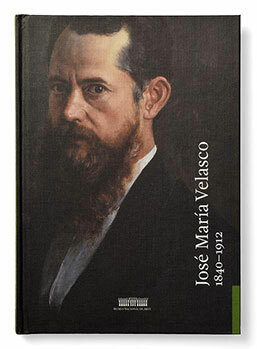 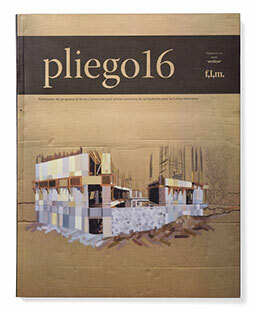 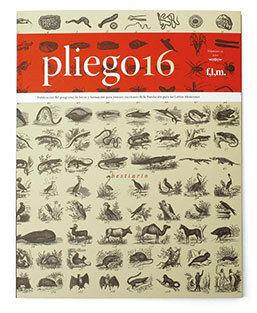 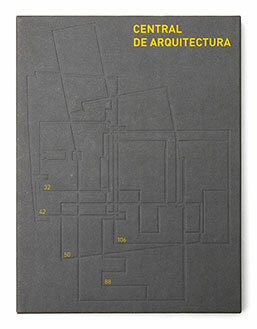 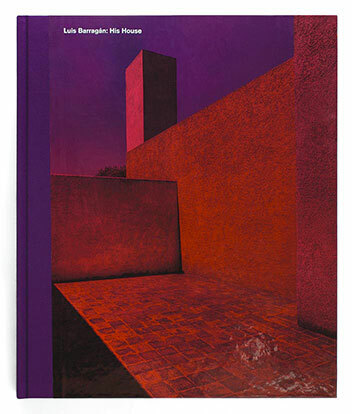 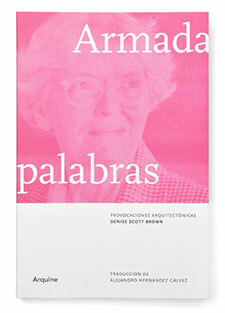 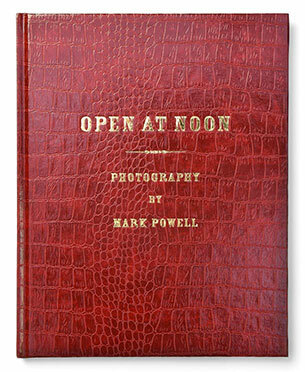 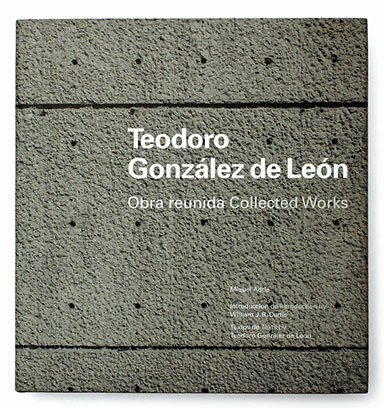 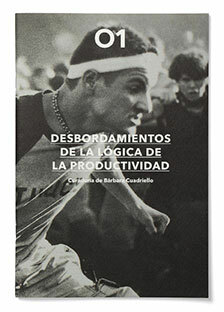 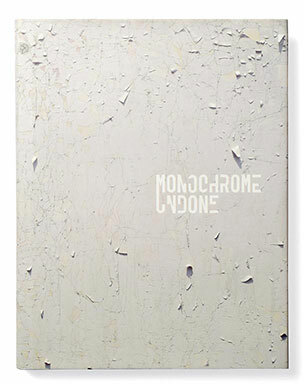 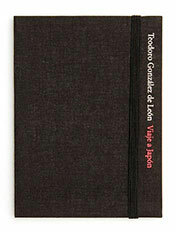 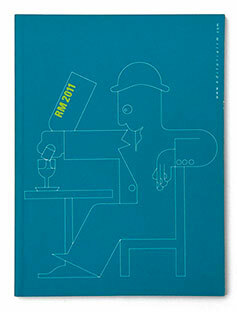 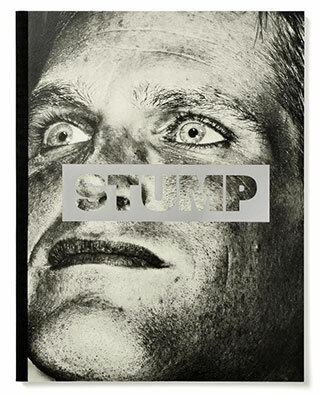 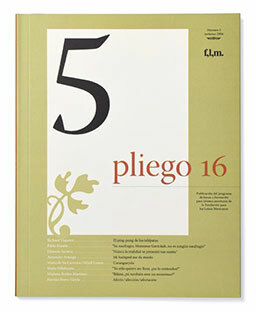 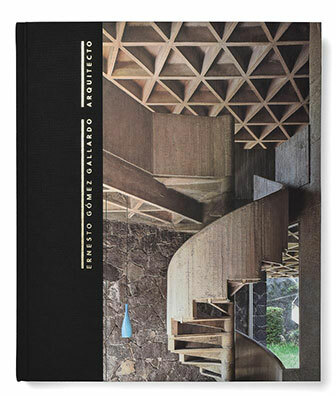 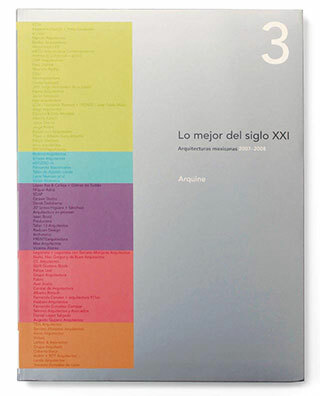 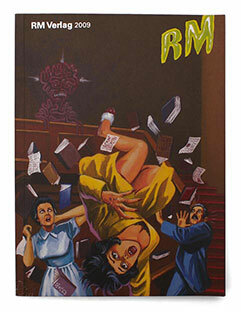 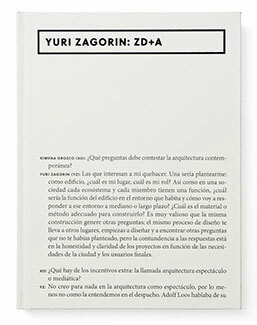 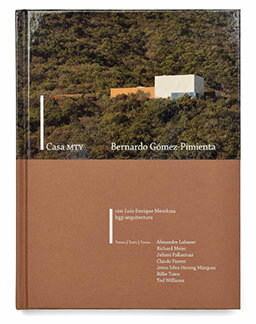 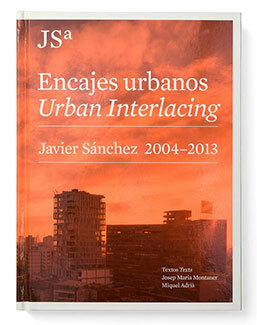 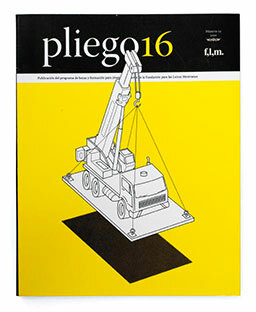 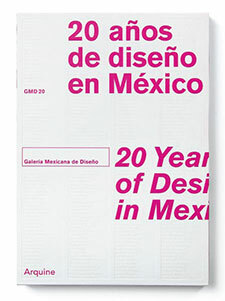 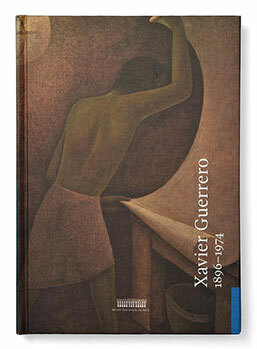 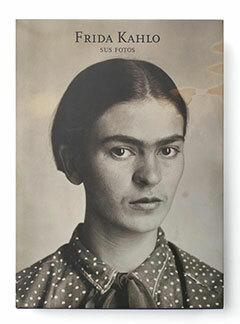 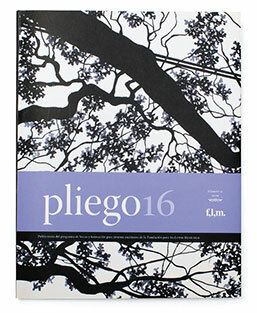 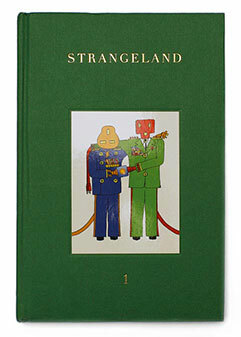 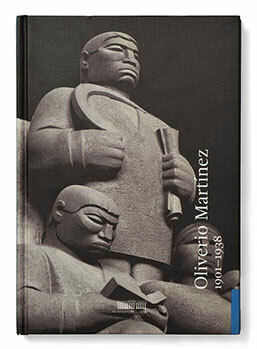 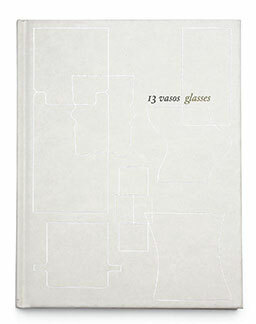 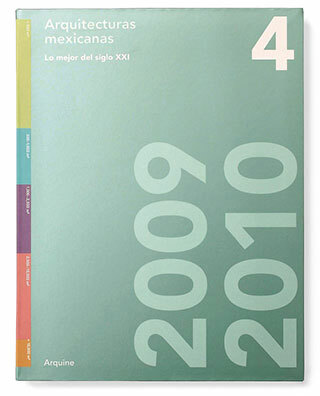 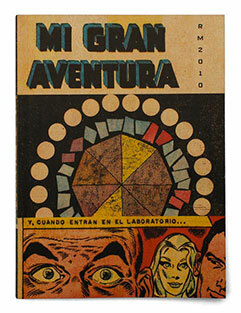 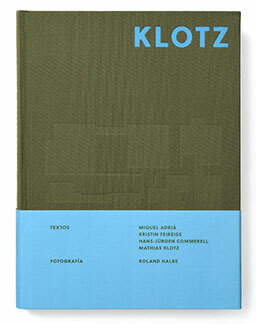 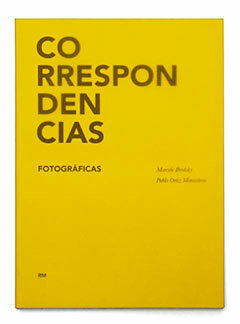 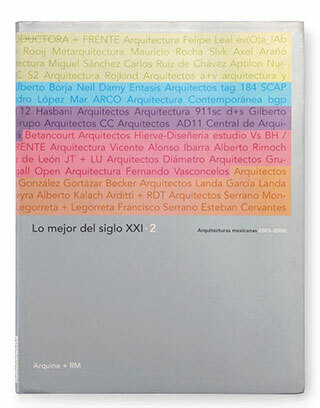 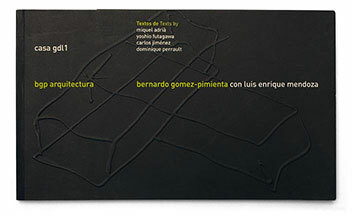 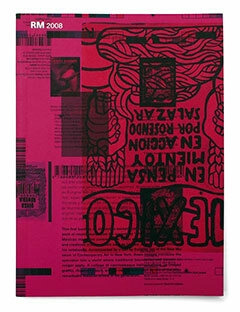 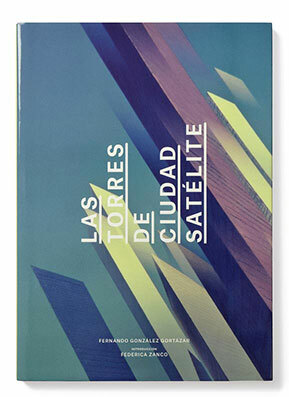 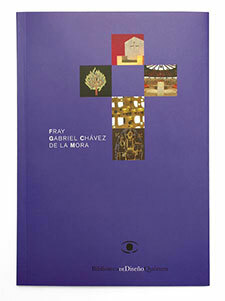 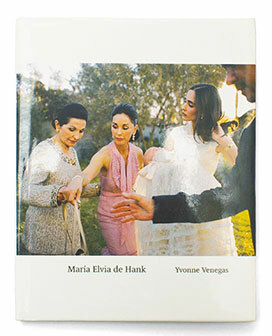 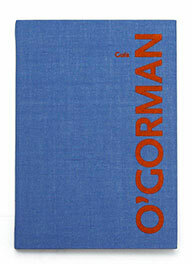 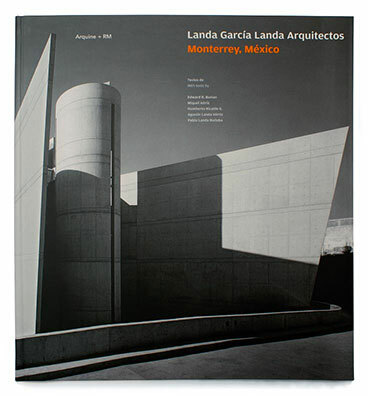 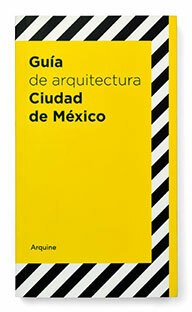 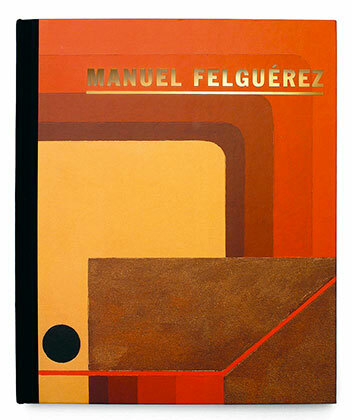 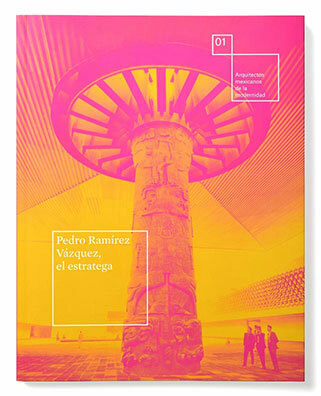 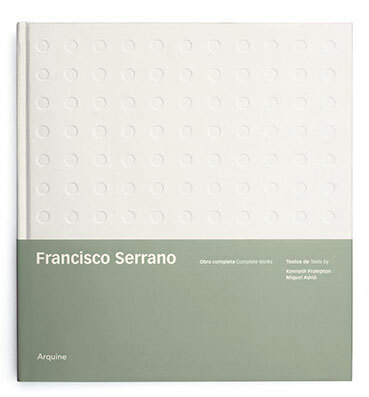 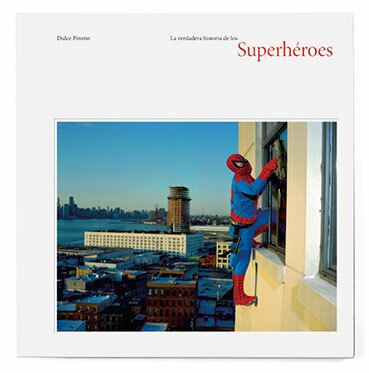 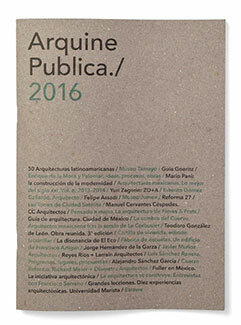 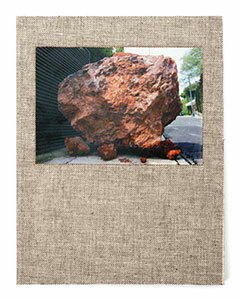 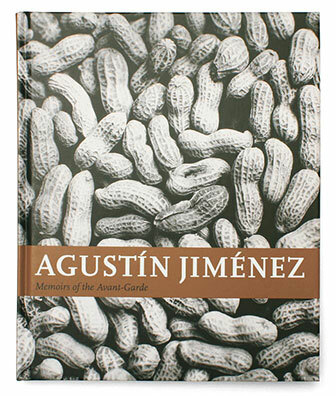 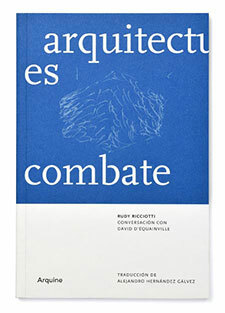 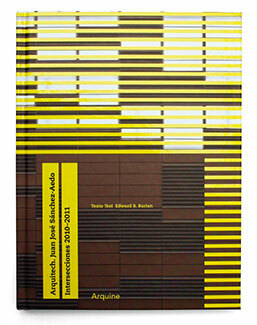 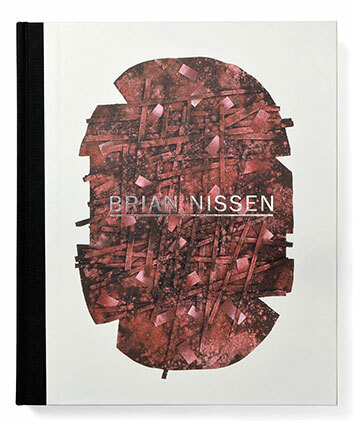 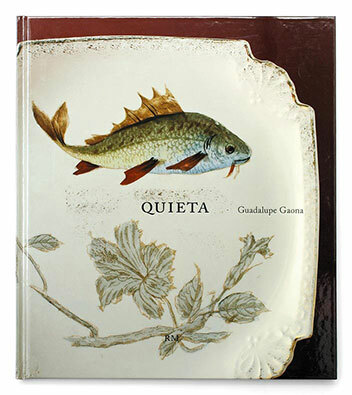 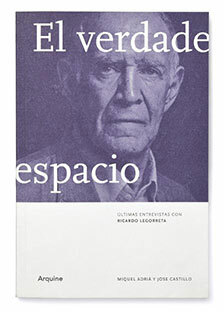 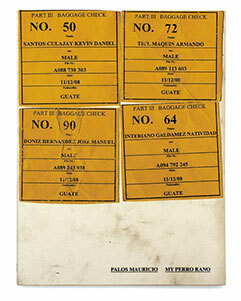 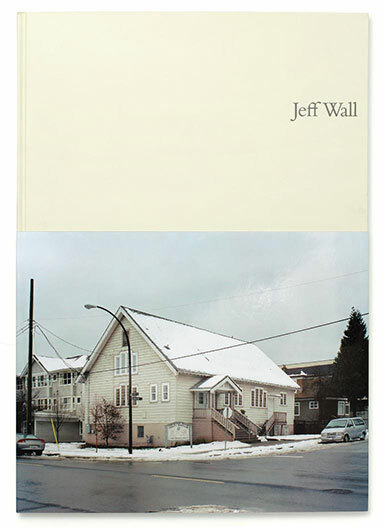 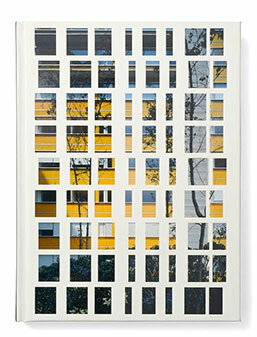 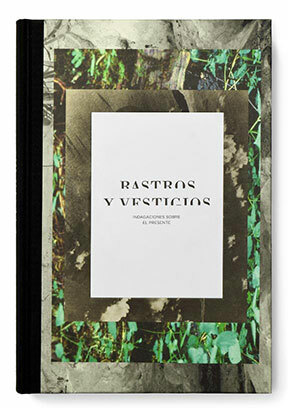 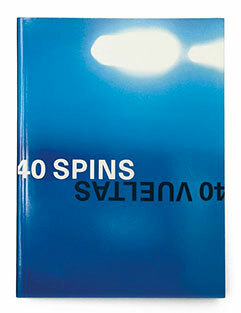 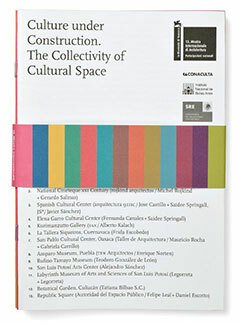 Bilingual edition (Spanish, English), 21.7 × 28.3 cm, 116 pp. 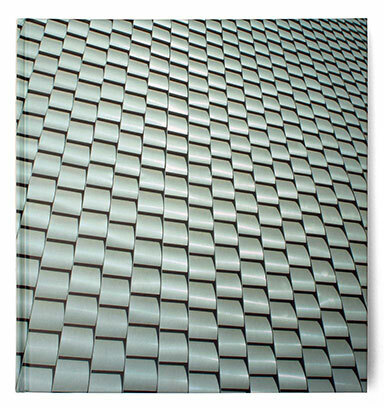 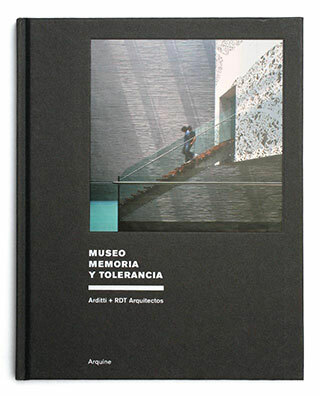 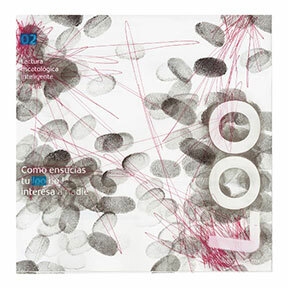 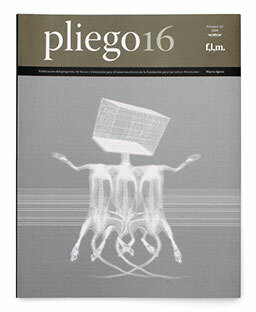 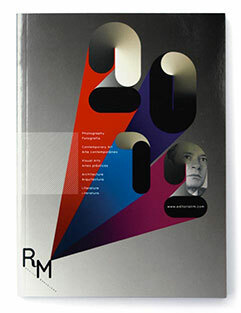 Silver mention, Quórum 2007 Award.